Definitionally, social media marketing is the process of raising brand awareness and gaining traffic through social media sites. Social media itself is a group of websites that enable users to create and share content and communicate with friends all under one networking roof – and whilst it as created initially as an easier source of communication, it eventually developed to be an incredibly useful marketing strategy. 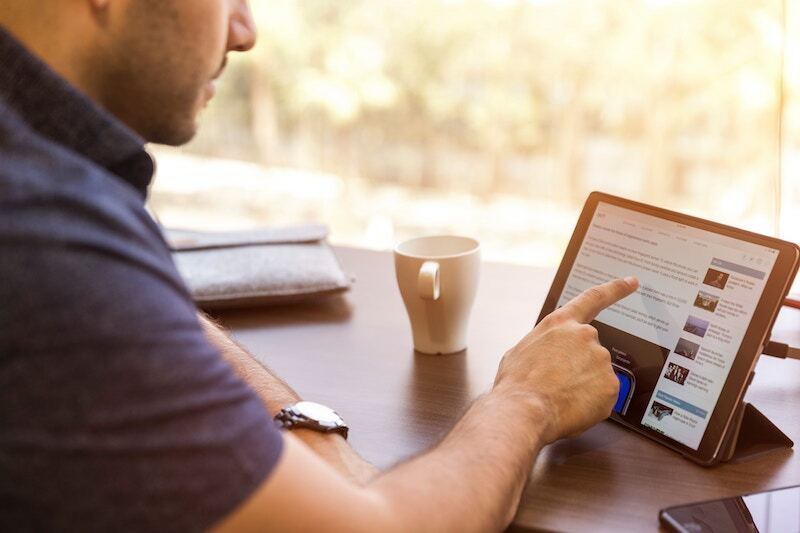 It is now 2019, and if a business isn’t active on at least one social media platform, chances are they won’t be gaining as much attention as the organisation active on Facebook and Twitter. Sure, it isn’t the only successful strategy out there, and you could probably survive without it. However, integrating business into a very popoular and active network can earn you some seriously easy and organic traffic. Evidently, if you research a well-known company such as Coca Cola, you will probably notice they are active on 7 popular social media channels, so they can reach a wider audience and gain more recognition than they have now. In addition to this, when starting up your business social media channels, a huge thing to remember is its quality over quantity. Specifically meaning, it isn’t about how many channels you are active on, but rather how active you are on these channels. For example, if you were posting to only your Facebook and Twitter account every day because that is where your audience hangs out most, you are going to earn a lot more eyes and ears than you are posting weekly on 7 different channels. On the other hand, this does depend on how big your business is, referring back to Coca Cola, due to their worldwide recognition, it is probably vital for them to be active on a number of accounts, whereas smaller businesses like us should only stick to a few. In this article, I will be guiding you on the different channels in the social media world, mainly focusing on the most popular ones, and giving advice on how you, as a business owner, can potentially connect your organisation to the most ideal channel(s) for you and integrate them into a successful marketing strategy. Probably the most well known social media channel in the world, Mark Zuckerberg launched this channel on February 4th, 2004, and have since then gained billions of users worldwide. When it first launched, it caused a huge dispute – with other Harvard seniors claiming Zuckerberg stole the idea from them. 15 years later, and now more than 1.4 billion people use Facebook every single day, so there is a very high chance that your target audience is active on Facebook. With the limitless possibilities of Facebook, every company can use this channel, whether you are running an e-commerce site, an agency, a charity organisation or even a flower shop hidden in the corner of the high street, you can use Facebook for marketing your business. To find out whether Facebook is most suitable for your company (which is a high chance there is), we need to look at the statistics. In January 2018, 26% of users were aged between 25-34 years old, which doesn’t sound like much but this statistic, in fact, states the most popular age range for users on Facebook. With the lowest being surprisingly 13-17-year-olds at 4%! Furthermore, these statistics show the first clue that Facebook is the most suitable for your business – if your target audience is around the age of 20-50 years old then you are most likely to reach them here. Include images and video with content. Post stories (an image of the video that disappears after 24 hours). Like, comment and share on other people’s posts. Check out the competition (as their accounts will be public). Post things such as deals, events, big announcements etc. anything that will be eye-catching to the audience. Twitter is a social media channel that allows you to send out tweets (short messages) to those that follow you. 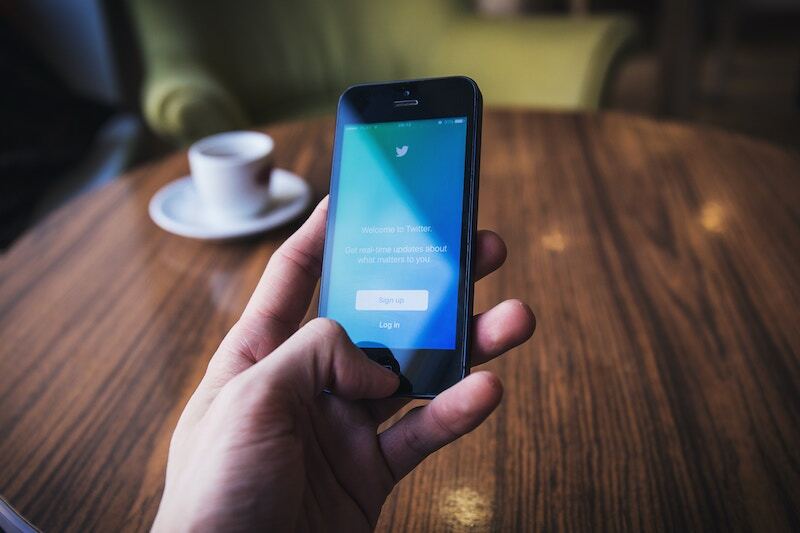 In March 2006, Jack Dorsey, Noah Glass, Biz Stone and Evan Williams launched Twitter as a new way of sending texts on their phones and to reinvent a dying company. 13 years later and billions of users are tweeting each day, where content types such as news, educational and entertainment are tweeted and spread across the globe. In comparison to Facebook, Twitter is rather unique. This is because you are essentially microblogging because of the short messages you can publish – it is like a short Facebook status update, but Twitter these days seem more appropriate for random posting, as it is what it’s used for! In relation to this, the demographics aren’t very surprising, as, in February 2018, 69% of users were aged between 25-34 years old, and the number of users decreases as they got older. There is a very high chance this is because the majority of Twitter is used for random tweets – simple thoughts and questions that come into your head throughout the day. An example of this is Twitter itself, their account, with 55.9M followers, tweet random messages multiple times a day, such as “You got this” (January 16th, 2019) and “That Tweet you’re thinking about Tweeting” (November 30th, 2018). This creates very high engagement for the channel itself, as it is using its own platform to provide entertainment to fellow users. Genius! Tweet a message to everyone that follows you i.e. the most basic method of Twitter communication. Reply to fellow customers/users that mention you in their tweet, whether it is a referral or a review etc. Direct message another user, which is private, more internal communication within the site. Mention someone in your tweet! Like and comment on tweets. Retweet a tweet i.e. reposting/sharing a tweet another user has created with your following. Link your website and blogs to your tweets. 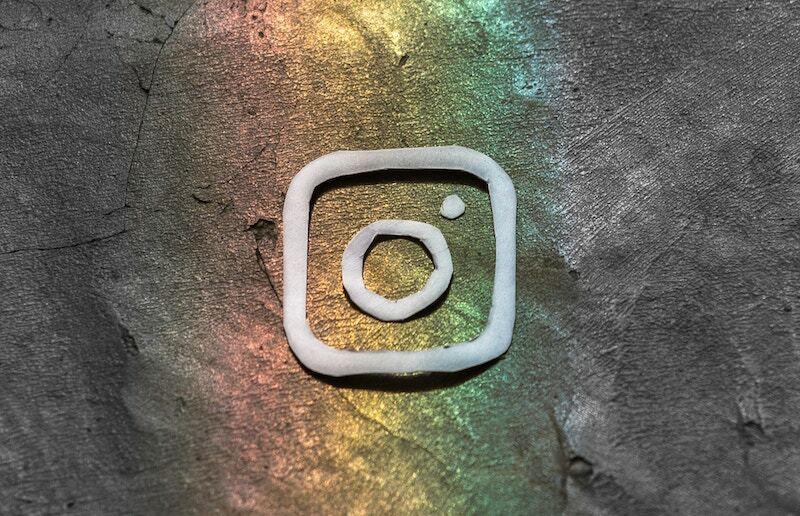 Back in October 2010, Kevin Systrom and Mike Kreiger launched Instagram, a photo and video-sharing social media platform, originally owned by Facebook. The purpose of this channel is to share images and videos from a mobile device. In comparison to Facebook and Twitter, similarly, we create our own account and view shared content from a news feed, whereas differently, it is ALL photo and video based. Due to its modernity, this channel is probably more suited to companies that can produce visual content for the feed i.e. photography and graphic design. Specifically, the more unique and engaging the image or video is, the more likely it will engage – which is a completely different story in comparison to other social media channels. Additionally, using Instagram today gives you the ability to edit the photos and add filters to give it the most eye-catching effect possible! With over 800 million active monthly users, there is a guarantee that posting high-resolution, beautiful photos will earn some engagement from the social media channel. In terms of demographics, in October 2018, 62% of users were aged between 18-34 years old, whereas only 2% were aged 65 and over. Therefore, again, due to its modernity, Instagram is a great social media channel and is probably more suited to your company if your content is looking to target that age range i.e. the younger to adult generation. Add captions to these videos and images. Add hashtags and follow hashtags – you can also create interactive hashtags. Direct Message (DM) – give and receive private messages. Reply to comments from customers/followers. Create stories – temporary posts that last 24 hours, posted on a whole separate feed. Have a business profile which gives you access to insights. Mention other users in your posts, stories and comments. Add posted content onto your story for your following to see. Back in April 2011, Evan Spiegel presented his idea for his final project in front of his Stanford product design class. He explained a new mobile app, where friends can share temporary photos and videos the would disappear in a matter of seconds. Despite the negative response he received, he invented it anyway and it turned out to be one of the most popular social media channels and photo-sharing apps on the internet! Snapchat is a mobile-only app with the concept that any picture or video that is sent is available to the receiver for only a limited amount of times i.e. seconds. This type of nature makes the app very unique, as other social media platforms have systems where the content posted is kept on the news feed and profile forever (or until you delete it). In terms of business, one thing you have to be prepared for it the number of updates Snapchat has. The developing company, Snap, are simply obsessed with changing the format and trying new designs for Snapchat, with the format changing twice a year on average. So if you are an adaptable team, Snapchat is allegeable for you! Snapchat was initially focused for the purpose of private, temporary communication, but has since developed into photo editing, videos, story-sharing and even subscriptions. But now, probably due to the rapid increase in photo and video sharing online, Snapchat can be used as a great marketing tool! 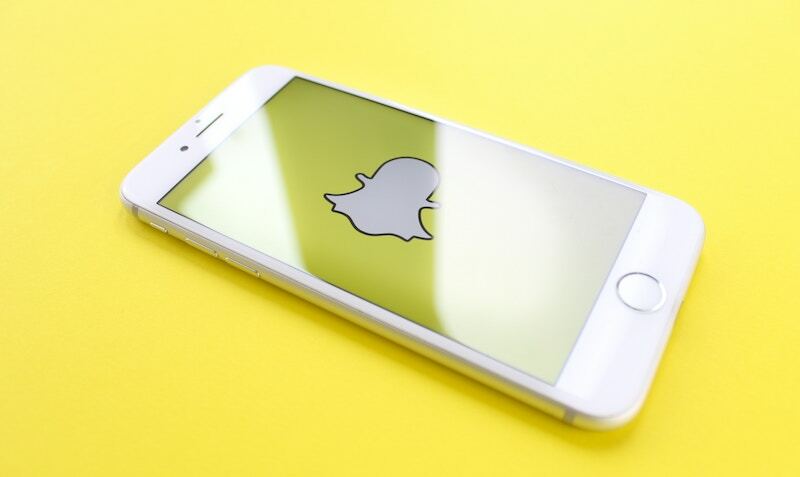 Statistics say that traditionally teens and young people in their twenties use Snapchat the most, but lately, there has been an increase in an older demographic. You can use this to your advantage if your target audience is 20 plus, as whilst they are learning about the Snapchat possibilities, they can also get used to your engaging content, making your organisation more memorable. You can set your account from private to public, which allows your following to be able to subscribe to you. You can send red Snapchats or blue Snapchats – red being photo and video-based, and blue being just text. You can add facial-recognition filters to your photos and videos e.g. make you look like a dog or have no nose. You can also edit your photos to have geofilters, colour effects and even GIFs. Add your photos and videos to your story, which is essentially your very own news feed. Have your own customisable avatar, known as a Bitmoji. Finally, let’s discuss LinkedIn. In May 2003, Reid Hoffman and Konstantin Guericke founded LinkedIn, a social network essentially for business purposes. Furthermore, LinkedIn is a social media platform that isn’t supposed to contain popular content such as memes and holiday album, but rather act as an efficient environment where professionals can showcase their work and communicate with others in and out of their industry. Whether you are a CEO of a huge company or a first-year college student, this social network helps you build your career, raise awareness about yourself and can potentially open a few doors of opportunities. Statistics say that LinkedIn is more popular with online males than females, and is used by more 25-44-year-olds than other age groups. This comes as no surprise as this age group are in their prime working era and are probably looking to show off their expertise as well as look for other career opportunities. In terms of business, you can use this to your advantage! How? It’s simple. By creating a business (and personal, if you wanted) LinkedIn account you are effectively climbing yourself up the social and business ladder, allowing other users to notice you, read about you, research you, understand you and your services, then hopefully, remember you. You can also take the time to research other people, discover new methods and potentially open up any career vacancies for job-hunters… building your business even more! If your business isn’t even signed up to LinkedIn, chances are you won’t be receiving as much attention as the next guy i.e. your competitors. Whilst all of this is true, due to the rapid marketing developments in social media over the years, it has caused a huge number of advertisements to appear all over the channels. So for those that are using social media for genuine communication and for their own entertainment, the advertising can become too much. Keep it balanced, brand but also aim to create personality and humanity to represent the company, and have fun with it! 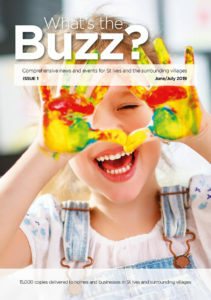 Here at Local Buzz Marketing, we are active on Facebook, Twitter and LinkedIn. We also offer excellent social media marketing services and can help improve your overall digital presence. Contact us today for more information and any enquiries!